Killian has been obsessed with technology for years, and blogging about it professionally for almost a decade. He loves Apple just as much as Google, and when he isn’t writing for Phandroid, you’ll find him on Cult of Mac. In his spare time, he’s playing games, binging on Netflix, or looking after three children. 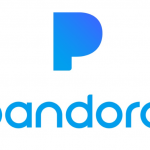 Dec 14th - Pandora is giving users the chance to sample its Premium service for free by watching ads. A 15-second clip will unlock the full Pandora Premium experience. 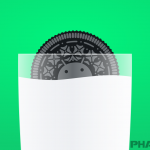 Dec 14th - Samsung is now rolling out its fourth Android 8.0 Oreo beta for the Galaxy S8. This release comes with a long list of bug fixes. Dec 12th - Still looking for an affordable holiday present that won’t disappoint? Get the Chromecast Ultra, which is now $15 cheaper for a limited time. 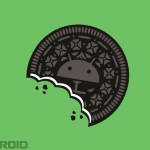 Dec 7th - ASUS has already confirmed that its latest smartphones will get an Oreo upgrade, but it didn’t tell us when. Now it looks like the ZenFone 4 could be blessed with Android 8.0 this month. 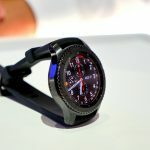 Dec 4th - Samsung’s latest Tizen update for the Gear S3 classic and Gear S3 frontier is killing battery life on some devices. Many users are reporting a “significant hit” after installing the update. 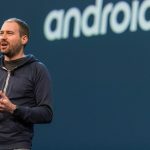 Dec 4th - Google has lost its vice president of engineering for Android Wear. 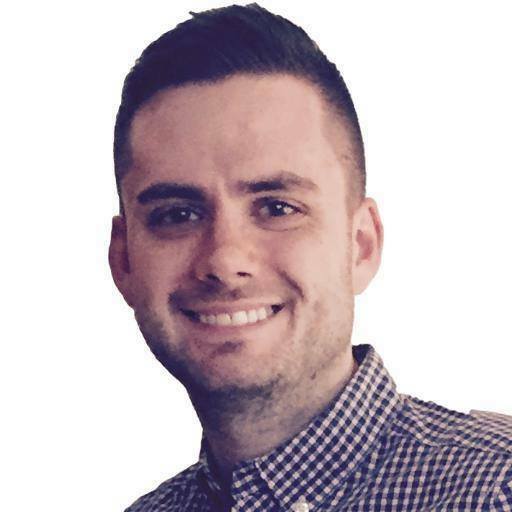 David Singleton has taken up a new position at Stripe. 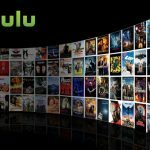 Dec 1st - The Hulu app for Fire TV now supports Alexa voice commands, making it easier than ever to access your favorite shows. 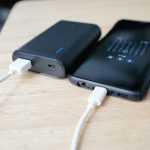 Nov 30th - Samsung’s latest software update for the Galaxy S8 and Galaxy S8+ may have broken fast charging. Some users are reporting that the feature simply does not work. 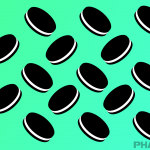 Nov 29th - Samsung has rolled out its third Android 8.0 Oreo beta for Galaxy S8 users in the United States. 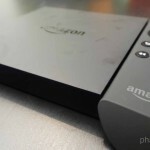 It comes just one week after the updated was released to users in the U.K.
Nov 29th - Amazon has brought its Silk Browser to Fire TV devices, making it easier for users to surf the web on the big screen. 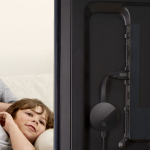 It features voice search, parental controls, and more. Nov 28th - If you have a Pixel or Pixel 2 smartphone, look out for Lens in the Google Assistant today. 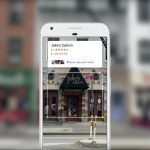 Google has begun making the feature available more widely. 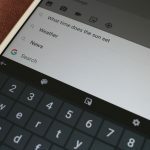 Nov 28th - Google is rolling out a new Gboard update for Android that gives users a brand new way to type. Version 6.8 delivers the long-awaited handwriting keyboard and more. 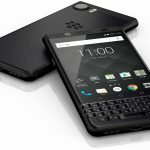 Nov 27th - Amazon has slashed $100 off the BlackBerry KEYone for Cyber Monday, reducing its price tag to $449.99 unlocked. The discount is available on both the GSM and CDMA versions. Oreo rolls out to HTC U11 handsets in the U.S.
Nov 27th - Android 8.0 Oreo is now rolling out to HTC U11 handsets in the U.S. Users with unlocked units will be blessed with the update first, following by those with carrier devices. 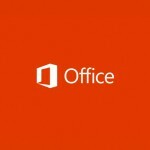 Nov 27th - The Microsoft Office suite is now officially available to Chromebook users for the first time. The apps have been in testing for more than a year.